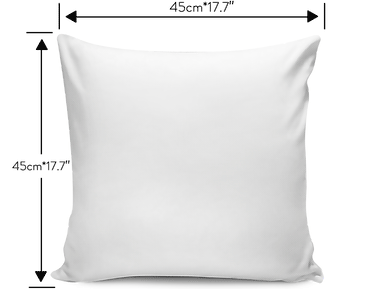 All of our Pillow Covers are custom-made-to-order and handcrafted to the highest quality standards. Throw pillow cover made from our premium poly-cotton fabric for ultra soft comfort. Each cover features a one-sided print and does not include a pillow insert.